The Largest International Trade Fair for beauty in the Middle East is back! 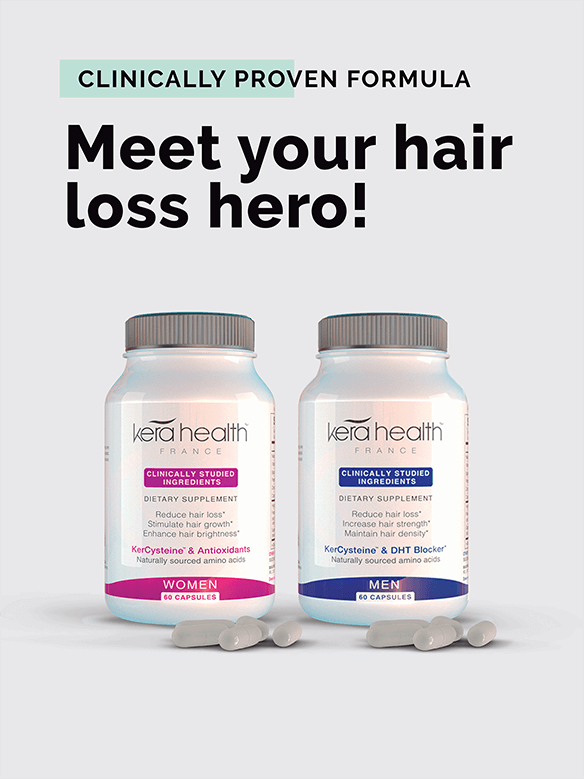 Come and visit KeraHealth Hair stand at #BeautyworldME 2019 at World Trade Center, Dubai – Hall 7, hair section Stand 37 for an EXCLUSIVE OFFER! Reduces hair loss and promotes density using NATURALLY SOURCED, CLINICALLY TESTED, DRUG-FREE INGREDIENTS!